Game Day comes in two varieties. 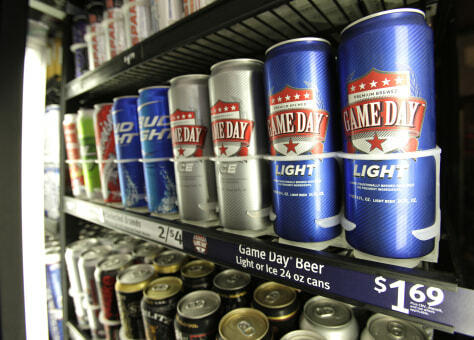 Game Day Light is 3.9 percent alcohol by volume and 110 calories per 12 ounces. Game Day Ice is 5.5 percent alcohol and 155 calories.